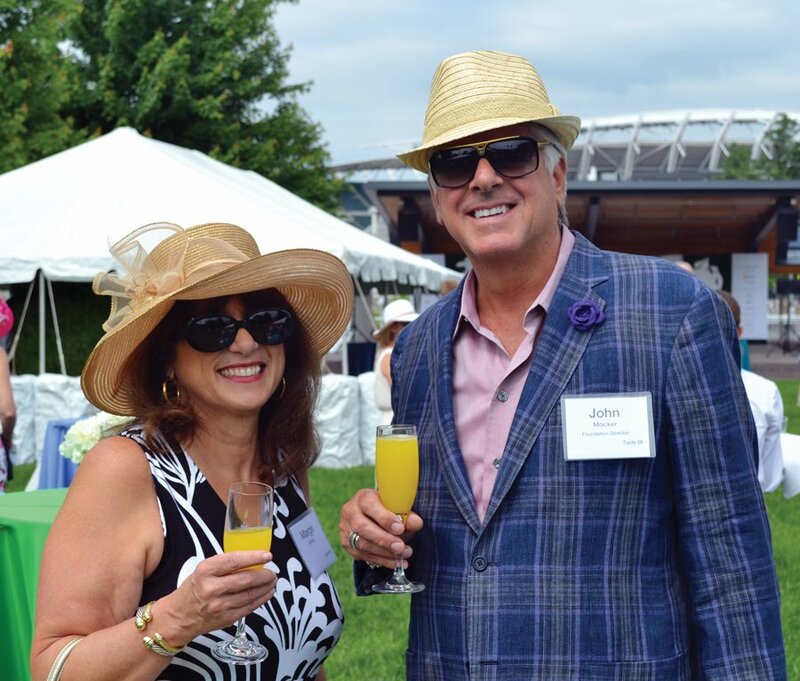 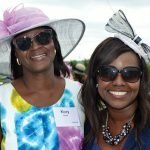 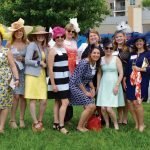 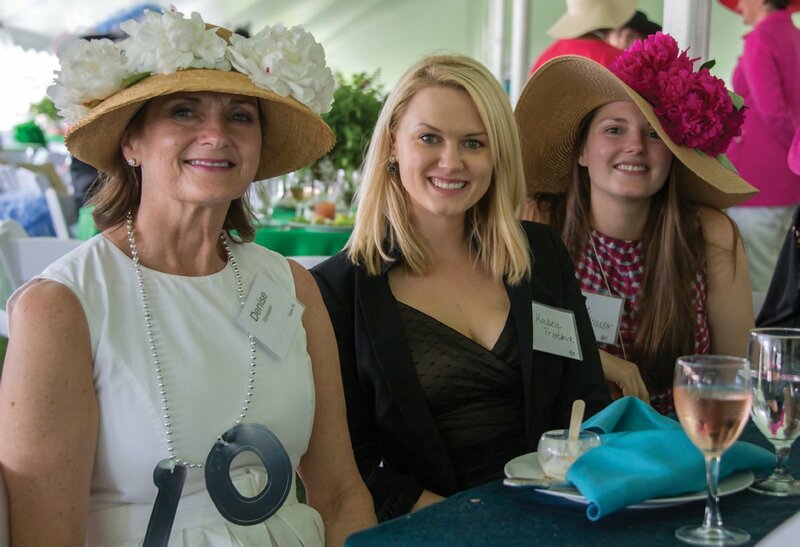 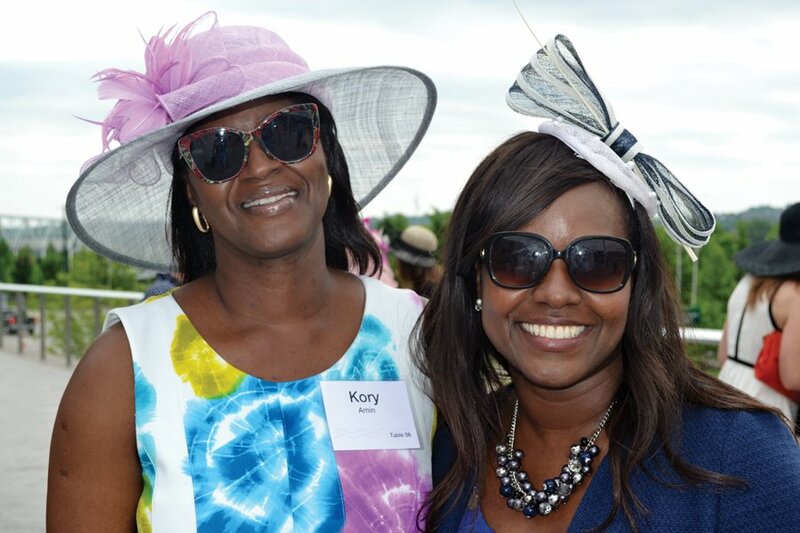 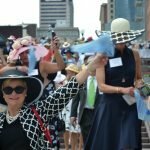 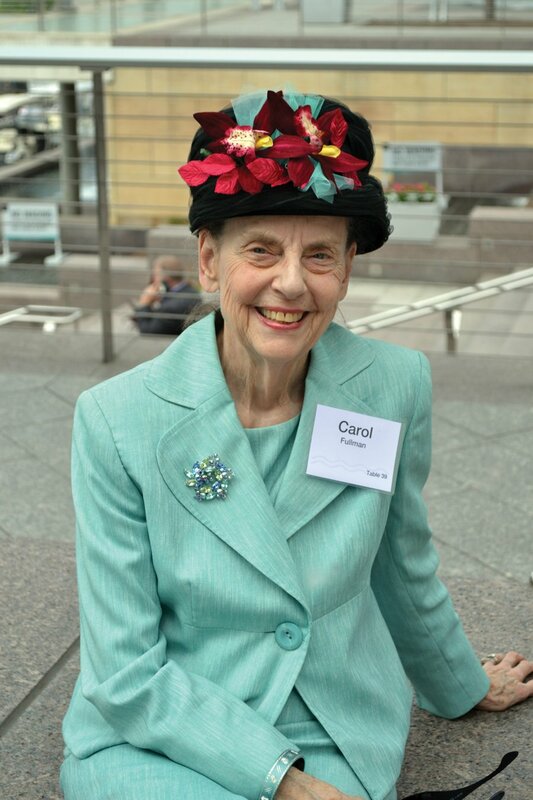 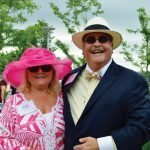 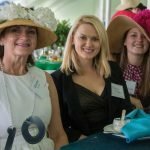 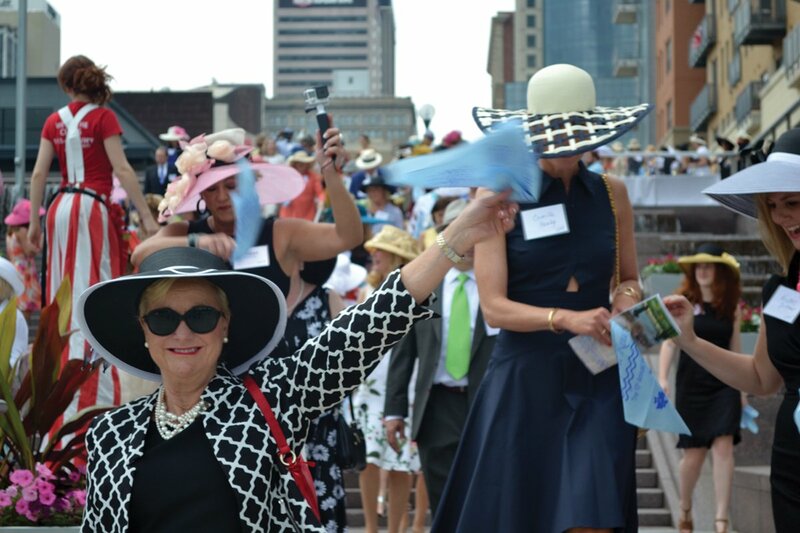 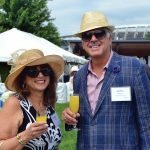 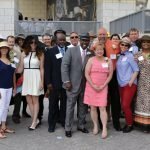 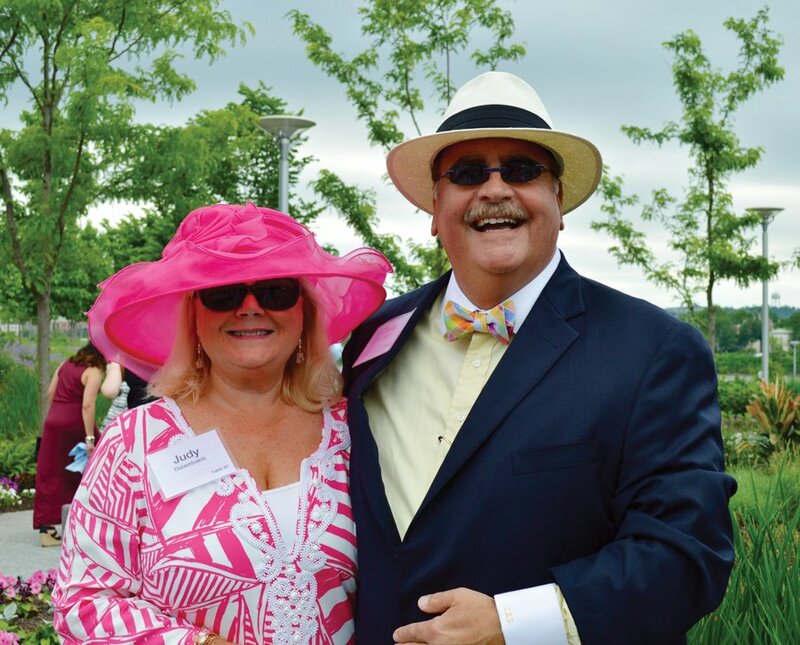 The Women’s Committee of Smale Riverfront Park celebrated its 10th anniversary in a big way, with more than 1,200 guests attending Riverfront Rendezvous: The 10th Annual Hats Off Luncheon. 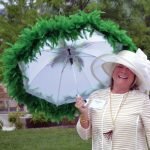 During the luncheon, Cincinnati Parks received the 2016 Phyllis W. Smale Award. 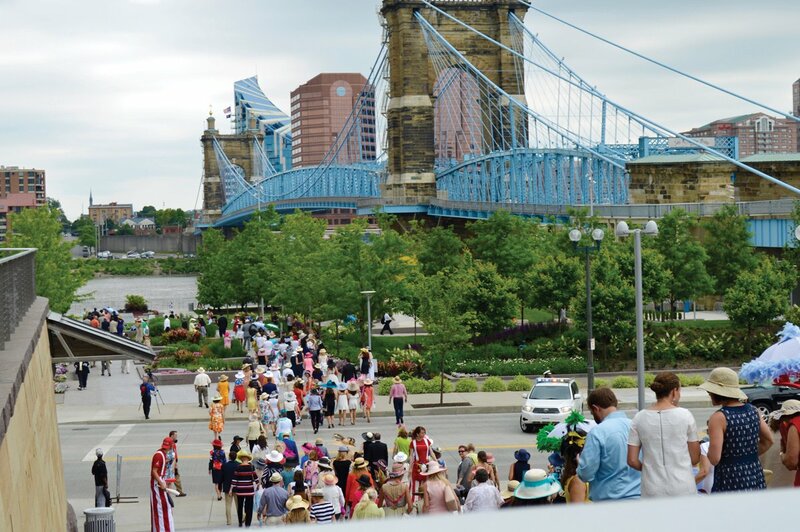 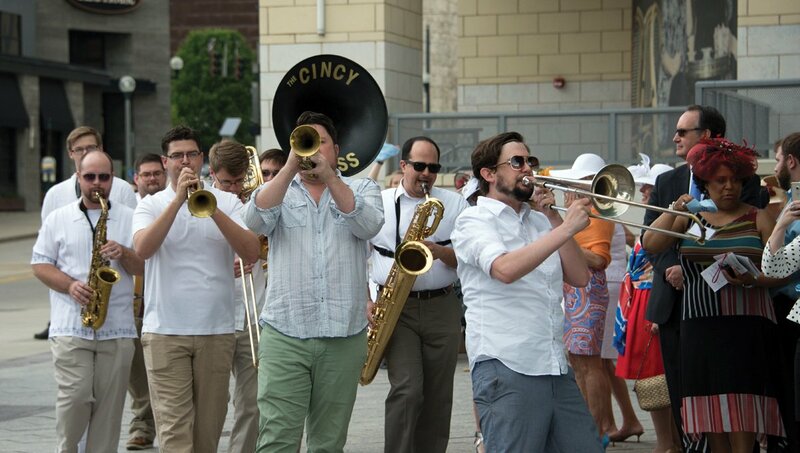 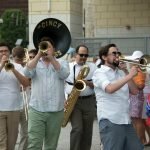 The event raised over $500,000 for the completion of Smale Riverfront Park. 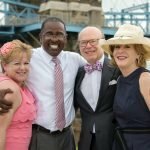 Since the start of the project, 45 acres of wasted land along the downtown riverfront has been transformed into the park. 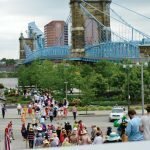 The new area draws over 1.1 million visitors annually. 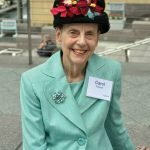 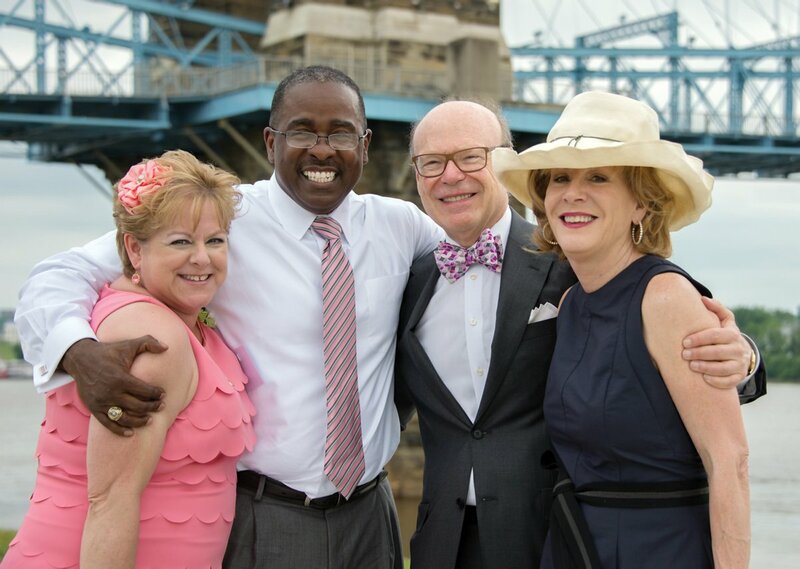 Kim Kline and Cheryl Rose chaired the luncheon and also hosted an April pre-party for sponsors and VIPs – called Roebling Rave: Couture Style – under the John A. Roebling Bridge. 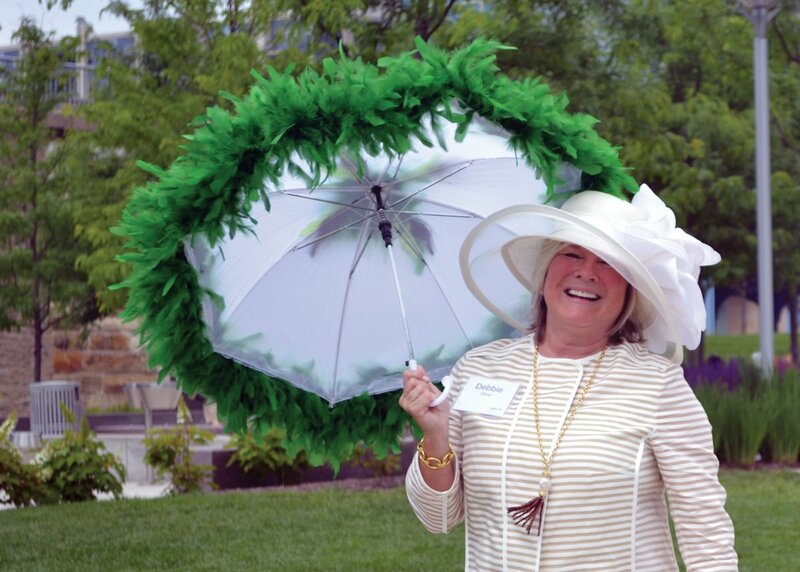 Denise Strasser dons a celebratory necklace in recognition of the 10th annual Hats Off Luncheon.